«©NCSX» The 22nd century is similar to the current one in that boxing is still enjoyed by the masses. 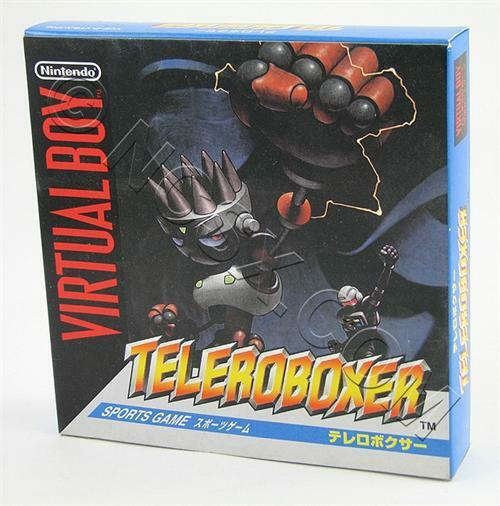 Instead of muscle-bound pugilists doing all of the grunt work however, the fighting is now performed by robotic boxers controlled by humans. Take command of one such boxer named Harry who knocks opponents out like the best of them. 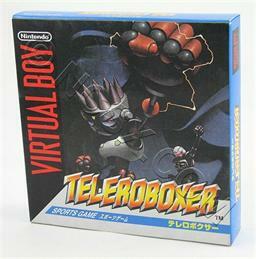 TeleroBoxer is played like Nintendo’s Punch-Out game where nine mechanical boxers are attacked and their counterattacks blocked. By using a combination of offensive and defensive maneuvers, players guide Harry to the top of the boxing ranks. This document is ©NCSX 2007, 2011. All rights reserved. No reproduction in whole or in part of this document may be made without express written consent of National Console Support, Inc.